Phonic sessions take place daily and children are carefully grouped into the appropriate phonic phases. These sessions concentrate on learning letters and sounds. Children will also learn how to read and spell high frequency words as well as common exception words. 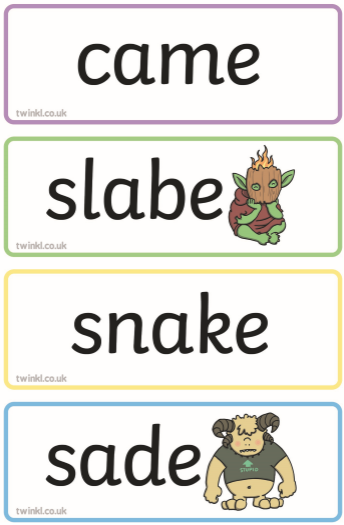 In Year One, children will be asked to read 'alien words'. 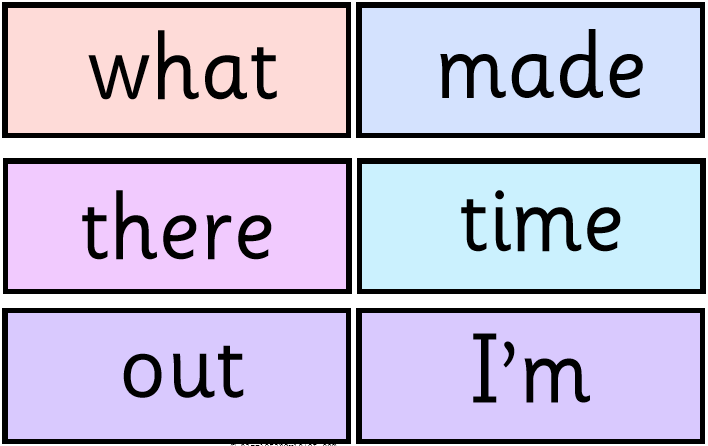 These are nonsense words which are made up of a combination of the sounds children are learning. 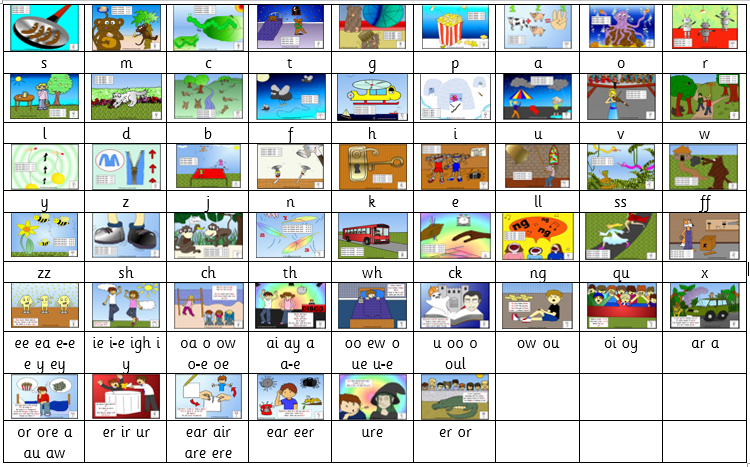 This is to consolidate the children's ability to recognise sounds when reading.